Government says is concerned that despite several maternal health interventions measures put in place to end unwanted deaths among others , expectant mothers have continued to use herbal medicines to induce labour. 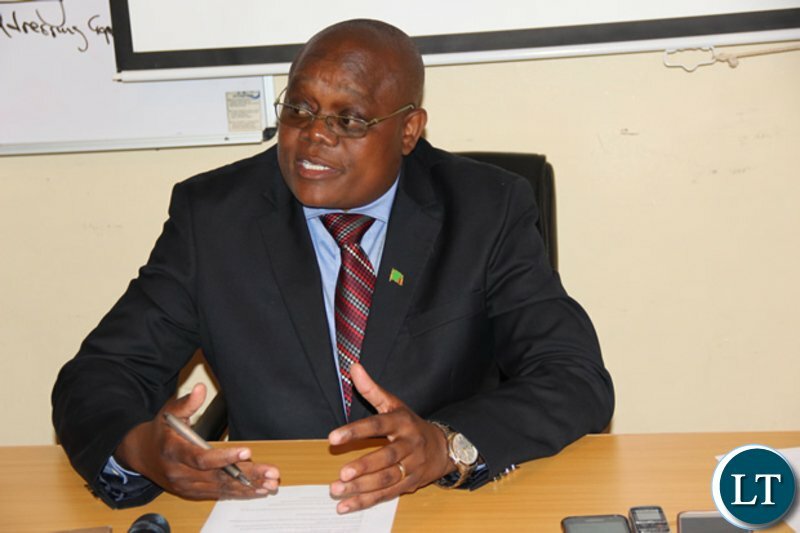 Ministry of Health Permanent Secretary for Technical Services Dr. Kennedy Malama says he is concerned that that expectant mothers especially in rural and other remote areas of the country use herbal inducers to quicken the process of labour saying this poses a threat to both the mother and the unborn child. A number of expectant mothers have died due to the use of toxic herbs to hasten labour, he said. Dr. Malama has therefore urged citizens in rural areas especially to allow the process of labour to take its course saying herbal induction may rupture the uterus or lead to other complications which he said can lead to maternal related death. He said the Ministry of Health has continued to engage traditional leaders to help reduce the trend in villages among other issues. “We have partners with chiefs and the church in an effort to the area of maternal health, adolescent sexual reproductive health and many other issues in order to improve the health of our people at community level,” he said. Uyu Malama mu Lozi kabili lee-tall-lay sana. But you are the same chaps who went around screaming in the media about how unreliable and risky our health services are… when you foolishly suspended local clinics and pharmacies. The people lose a sense of security when people in authority start behaving like headless chickens!